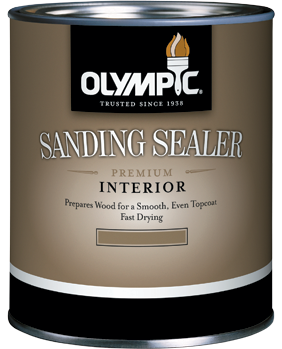 This oil-based sealer is designed to create an ultra-smooth finish prior to the application of a finish coat by filling and sealing all types of bare or stained wood. Ideal for use on all soft, hard, new, and stripped woods for projects after applying a stain and before applying a topcoat. This oil-based polyurethane imparts a warm, golden tone that enhances wood's natural beauty.